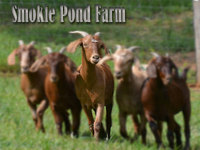 Smokie Pond Farm is a farm located in Vernon, Alabama owned by Bruce Watkins & Sarah Stockman. We have dogs for sale! 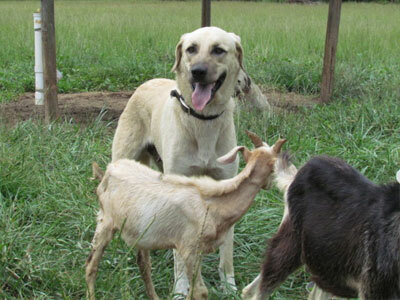 Our Anatolian Shepherds are born and raised in the pasture with goats. In our opinion Anatolian Shepherds are by far the best and smartest guardian dogs. Great for livestock and family. These goats are for the most part reproduced with the end goal of meat generation. It is trusted that this breed makes it conceivable to get great benefits with negligible assets , when contrasted and other goat breeds. This is on the grounds that they can survive and become even under non-perfect or unforgiving conditions. 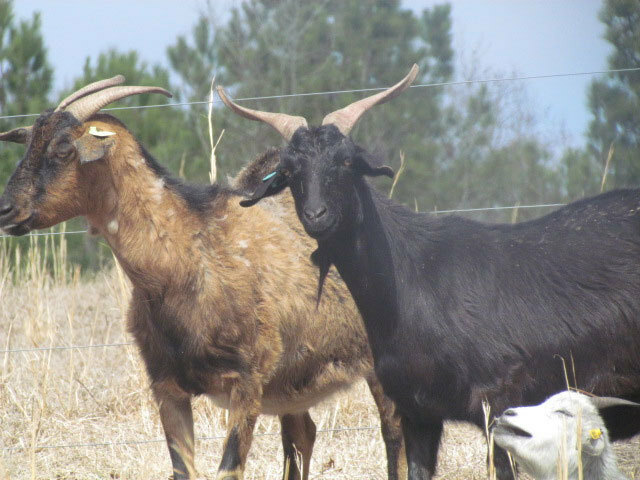 Also, these goats are favored over different breeds as meat creatures, esteemed for their solidness, less support needs, and for the benefits earned because of abnormal amounts of meat generation. 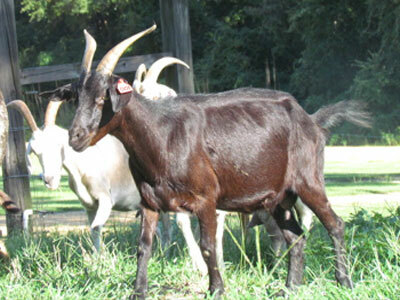 However numerous other goat breeds are utilized for meat, not every one of them achieve a consumable size as fast as Kiko goats do, and numerous require a lot of nourishment to achieve that size. 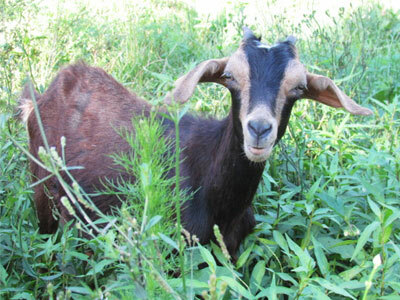 Then again, Kiko goats are known not a fast speed of development that empowers them to achieve the eatable size faster than numerous others, even with no extra nourish or supplementation. Because of this, they are well known for offering purposes. This breed can survive even in unfriendly conditions and expend practically anything, touching productively, changing over the greater part of the vitality into meat.